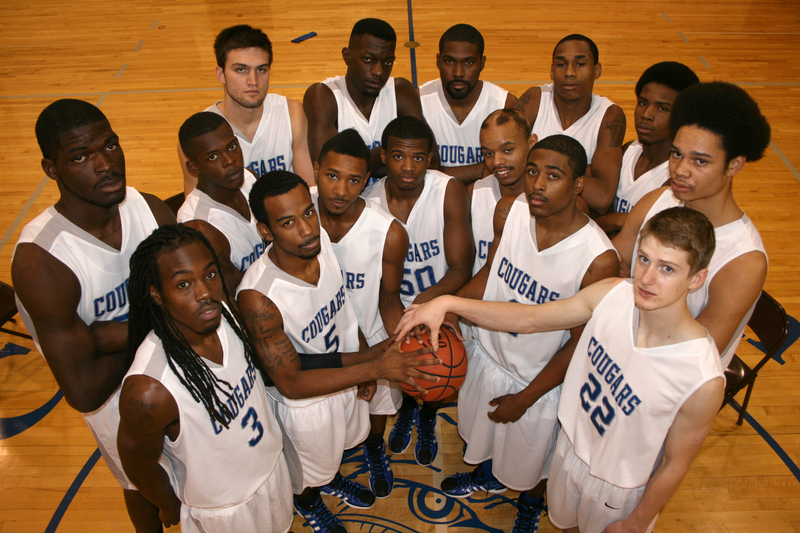 The Coastal Bend College Men’s Basketball team defeated Angelina College in Lufkin Monday night, 76- 73 in overtime, catapulting the Cougars into the National Junior College Athletic Association (NJCAA) Region XIV Tournament held at Tyler Junior College Wagstaff Gymnasium this week. “The game saw our men stretch their lead to seven points with one minute and 30 seconds left. Angelina had one final push though and hit a buzzer beating three off the glass from just inside half court to send it into overtime. CBC took the lead by one and never let it,” Walker explained. This puts the 12th-seeded team into the First Round against fifth-seeded Blinn College (Brenham) in Game 2 on Wednesday at 3 p.m. The winner of this match-up will play on Friday at 3 p.m. in Game 10 against fourth-seeded Trinity Valley Community College (Athens). Wednesday’s Game 1, eighth-seeded Lee College (Baytown) against ninth-seeded Jacksonville College is at 1 p.m. Game 3, seventh-seeded Tyler Junior College faces 10th-seeded Kilgore College at 6 p.m., followed by an 8 p.m. Game 4 putting sixth-seeded Navarro College (Corsicana) against 11th-seeded Lon Morris College (Jacksonville). Friday’s Game 9 at 1 p.m. pits Paris Junior College against the winner of Game 1 (Lee College or Jacksonville College). Game 11 at 6 p.m. is Lamar State College – Port Arthur against the winner of Game 3 (Tyler Junior College or Kilgore College). The last quarter final matchup, Game 12, brings together the winner of Game 4 (Navarro College or Lon Morris College) and San Jacinto College. The final game will be played at Tyler Junior College Wagstaff Gymnasium on Sunday, March 11 at 8 p.m.
CBC had a 20-9 season. 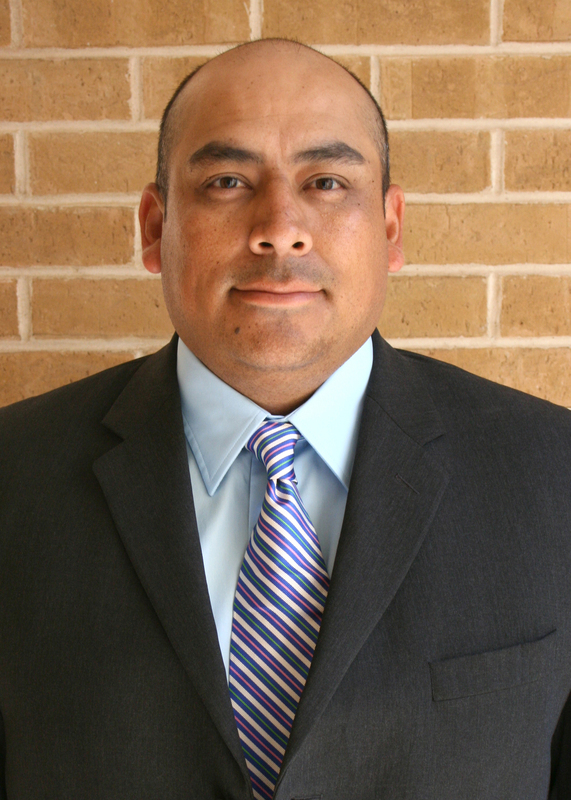 Larry Mendez is head coach for CBC men’s basketball with Assistant Coach Colt Walker. 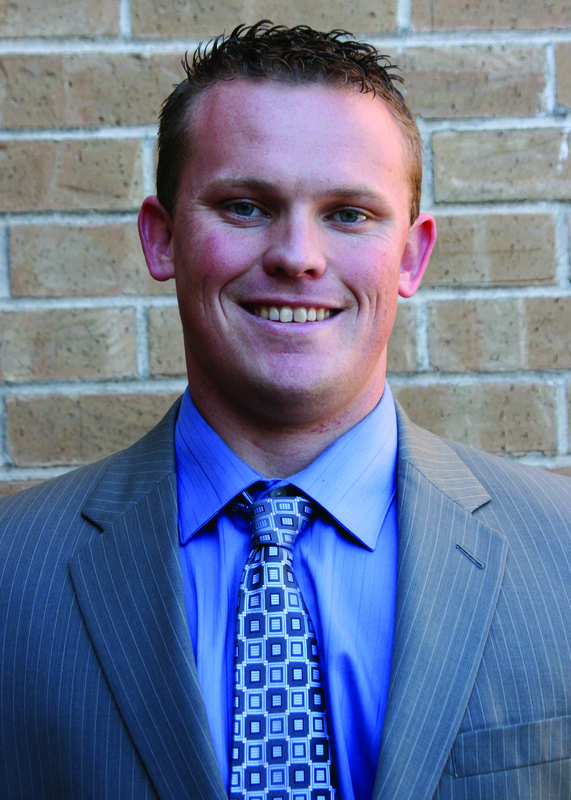 J. Estevan Vasquez is CBC Athletic Coordinator. Velma Elizalde is CBC Dean of Student Services and Dr. Jimmy Goodson is CBC Interim President. Athletes are Tim Bell of Houston; Tevin Shedd of Toledo, Ohio; Phadarius Taylor of Jacksonville, Fla.; Kaylon Smith of Houston; LaDarrien Williams of Austin; Deemarco Richardson of Cypress; Deandre Irving of Houston; Charles Mells of Miami, Fla.; Brandon Golden of Austin; Alex Parish of Austin; Connor Lewis of Dripping Springs; David Weathers of Austin; and Darrick Little of Dallas. For more on Coastal Bend College athletics, go to www.coastalbend.edu/sports.